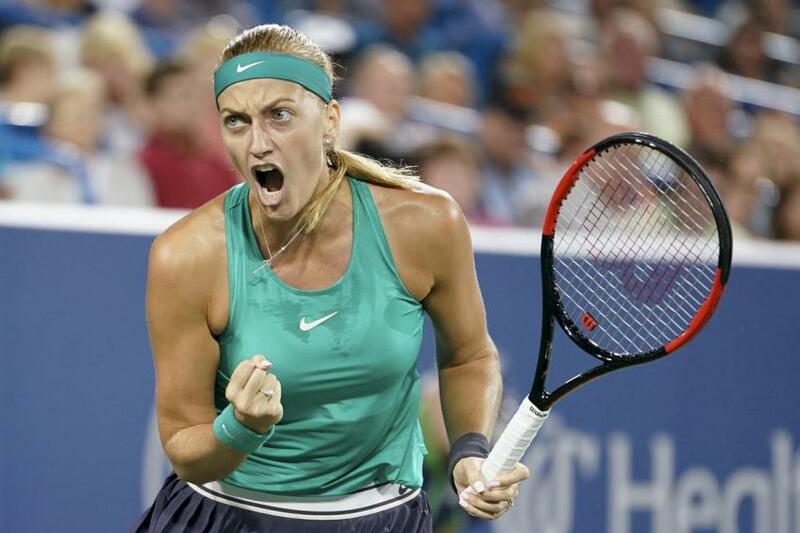 WTA Australian Open, Quarter Final: Kvitova v Barty | Tradeshark Betfair Tennis Trading Blog!Tradeshark Betfair Tennis Trading Blog! Kvitova has won all 3 of their previous matches. They last met in the Sydney final earlier this month. She won in a third set tie break. That was their only hard court match. Slightly better overall results for Kvitova in the last 12 months. She won 76% of her matches compared to 73% for Barty. On hard courts they both won 75% of matches. Barty has lost just 1 set so far which was the opening set against Sharapova in the last round. In the third round match with Sakkari she suffered an abdominal strain that forced her to withdraw from the doubles tournament. That strain did not seem to trouble her too much against Sharapova. Kvitova has not lost a set so far. She had 2 tricky opponents in Anisimova and Bencic. Both those players had shown strong forum in 2019 but Kvitova didn’t face a break point against either of them. Is Barty totally over her abdominal strain? Stats for the tournament all favour Kvitova. We have a good chance of 3 sets. Back Kvitova around 1.95. This entry was posted in Daily match picks and tagged betfair tennis, betfair tennis trading, kvitova v barty, prediction, strategies, trade tennis, tradeshark, Trading tennis by .Bookmark the permalink.